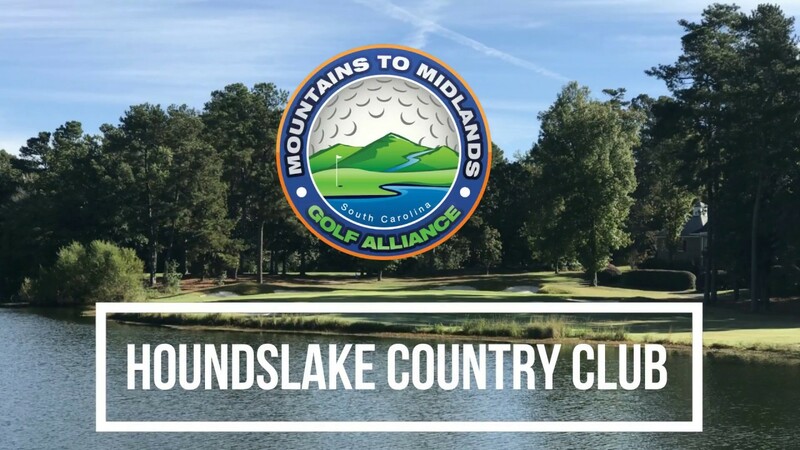 Golf Packages of SC features golf packages from the coastal areas of Myrtle Beach and Hilton Head, to the mountains and their Upstate courses, and everywhere in between, including Charlotte, the Olde English District, along with the Augusta and Aiken areas. From the Mountains to the Midlands, golf in the Palmetto State is hard to beat. 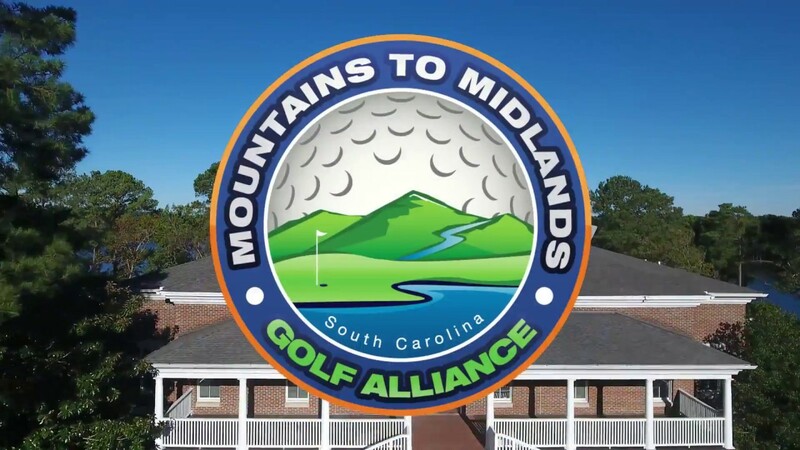 Through partnerships with both golf courses and hotels in each of these areas, Golf Packages of South Carolina is able to customize a golf vacation to fit your needs in both selection and cost effectiveness. Contact us and begin planning your next South Carolina golf vacation today! 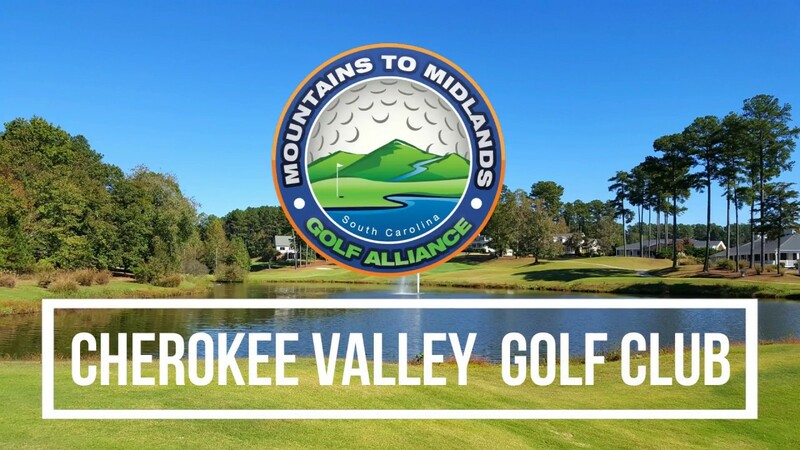 Watch the Cherokee Valley Golf Club Video. Watch the Golf Packages Of South Carolina Getaways Video. 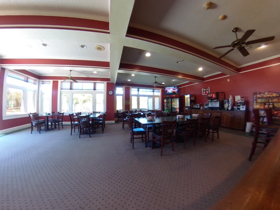 Watch the Houndslake Country Club Video. You can play one region at a time or play them all. 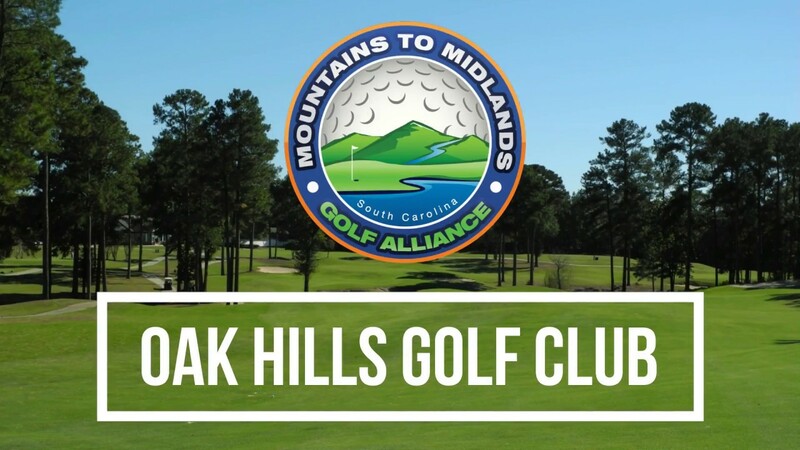 Watch the Oak Hills Golf Club Video.